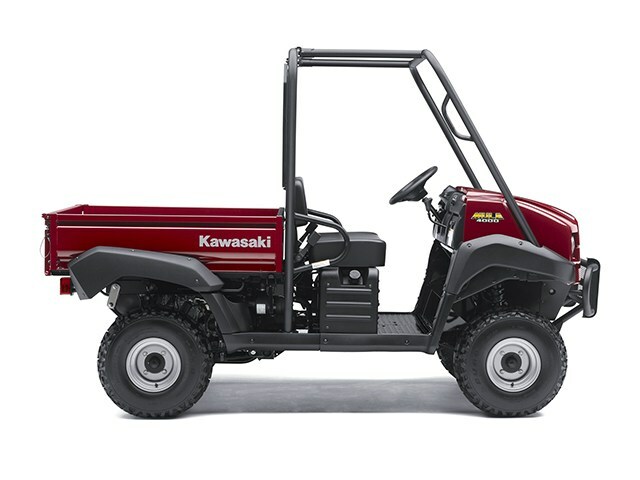 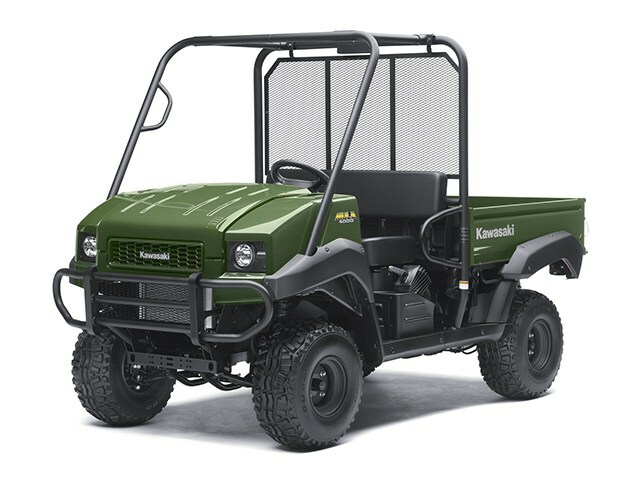 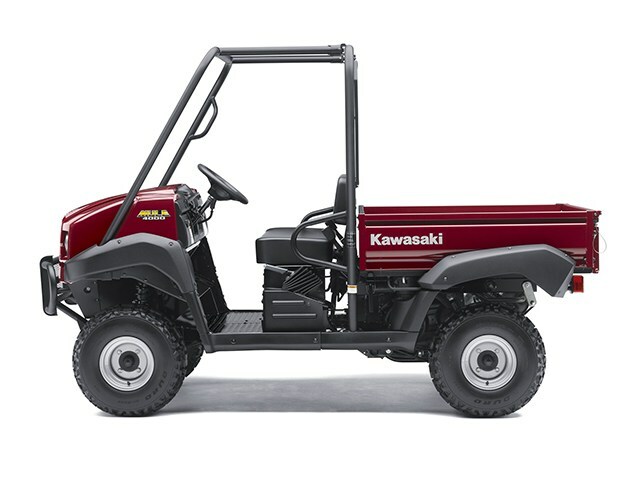 The Kawasaki Mule™ 4000 is ready to work. As the foundation of Kawasaki’s full-sized 4000 series utility line, it offers all the hardware and technology you need to tackle really big jobs, including a heavy-duty chassis and a powerful industrial grade four-stroke V-twin engine with digital fuel injection. The Mule 4000 also offers serious towing capacity, a fully automatic transmission, locking rear differential and a tilting cargo bed.